If you’re looking for a new product to try to fight wrinkles, try our CLOSE UP Instant Wrinkle Reducer & Treatment. In addition to finding the best ingredients to fight wrinkles, you’ll want to adopt some lifestyle changes as well. If you need help finding a customized skin care routine to fight your fine lines and wrinkles, visit your dermatologist. Do you have wrinkles? 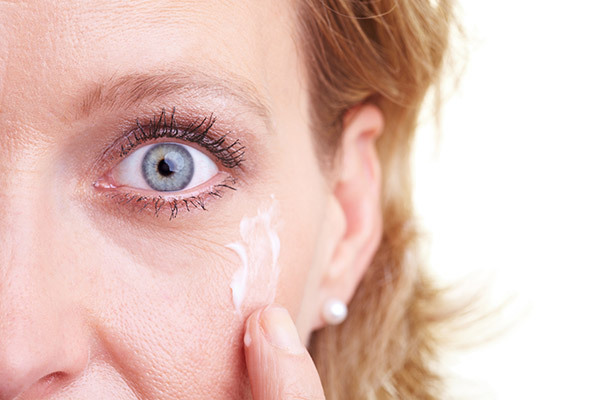 What wrinkle treatments have you tried and how have they worked for you? Share your experiences with us by commenting below!